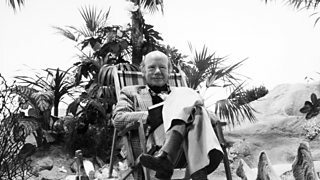 A collection of special programmes about Desert Island Discs including an Archive On 4 Desert Island Discs 70th Anniversary special. 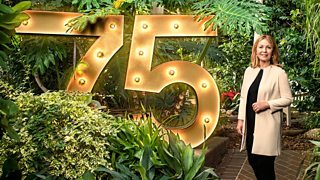 Kirsty Young celebrates 75 years of one of radio's longest-running programmes. 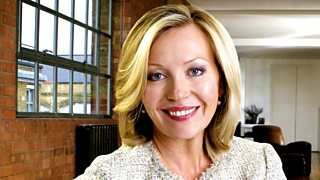 Kirsty Young tells the story of the long-running radio programme. 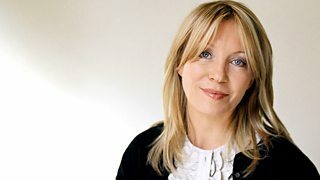 In a special celebration, Kirsty Young reveals your Desert Island Disc choices.